Can be used to place coffee cups, bowls and mugs, etc. Protect your table surface from damages. An ideal decoration for your table and kitchen. It is very convenient to use it in our daily life for bowl, cup or other high temperature glass. Can be widely used in coffee shops, pubs, hotels, restaurants,bakery and so on. Available Color: Teal Blue, Yellow, Blue, Orange, Red, Green. 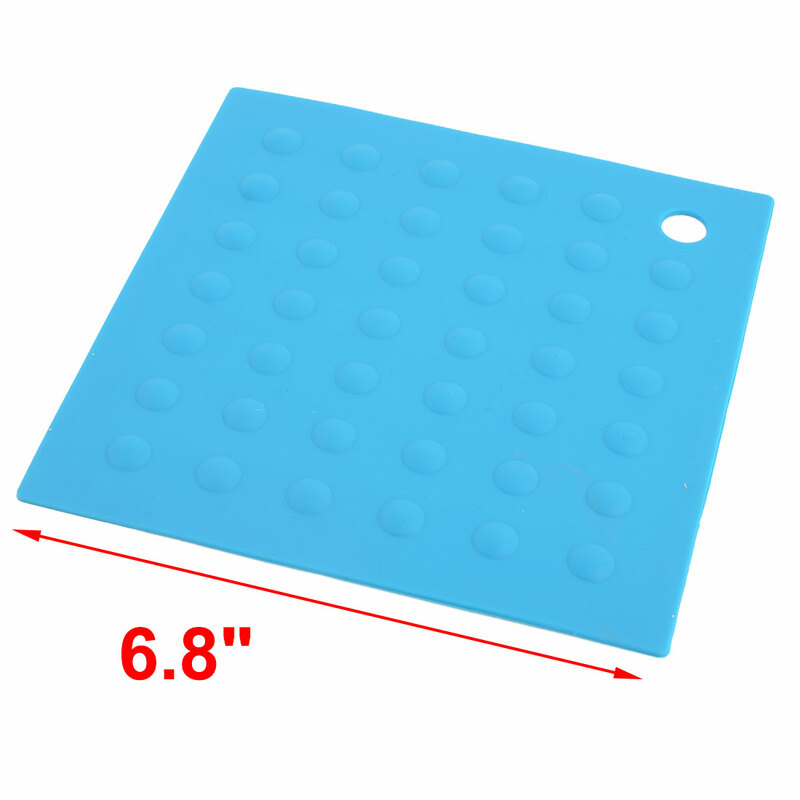 Useful cup mat, wonderful tool to protect your table. It allows you to have a safe place for your hot iron on any surface and offers immediate protection.